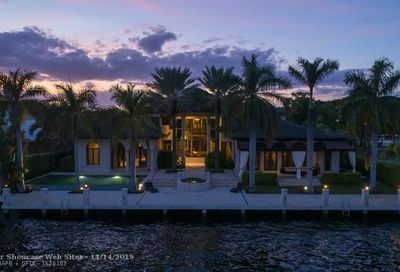 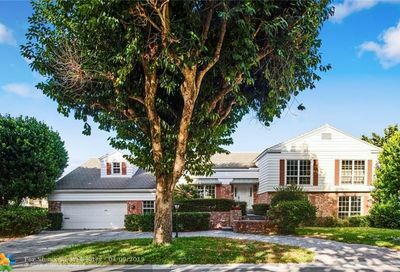 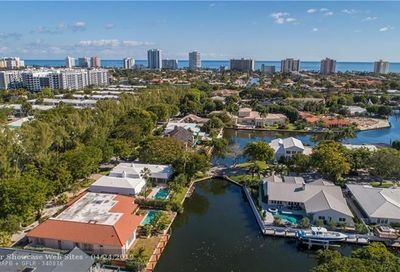 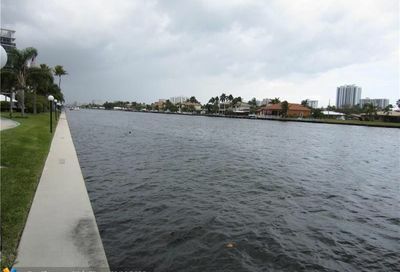 Bay Colony is an exclusive, gated community in east Fort Lauderdale, Florida. 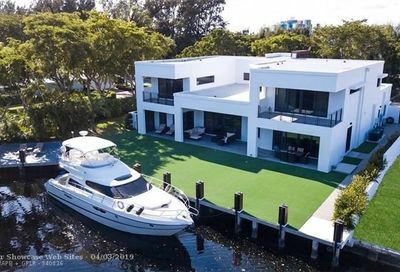 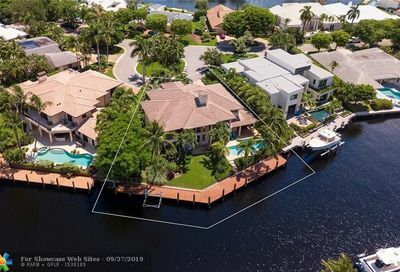 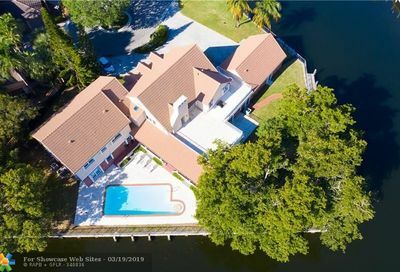 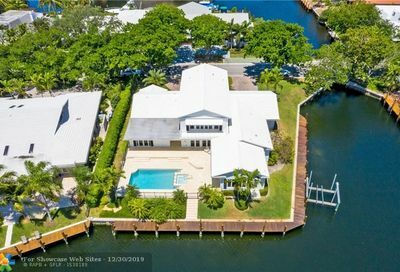 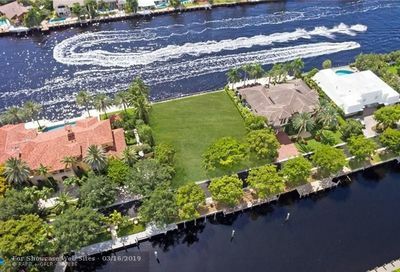 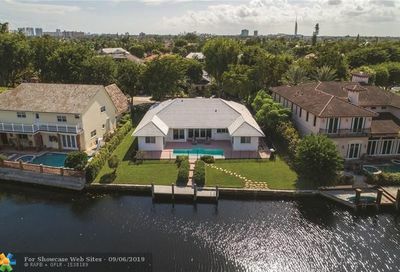 The upscale neighborhood is located on the west side of the Intracoastal Waterway, just north of Commercial Boulevard and east of US1 / Federal Highway. 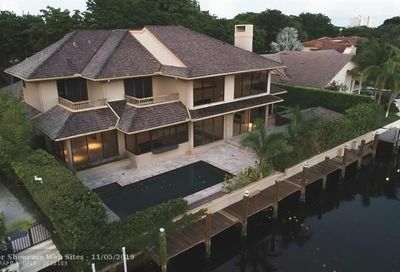 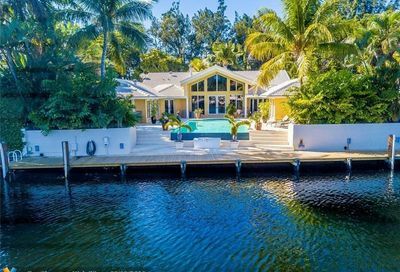 Bay Colony homes start at around $2 million and can go upwards of $9 million. 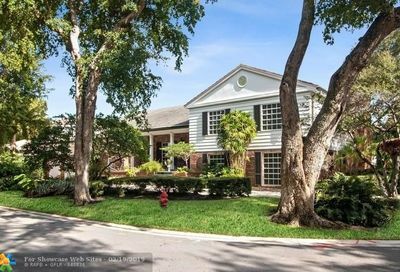 While the community was developed in the late 1960s, new construction has continued through the years. 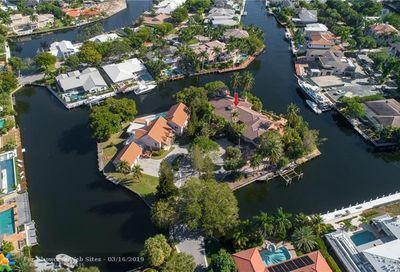 Architectural styles include Mediterranean, Old Florida and Traditional. 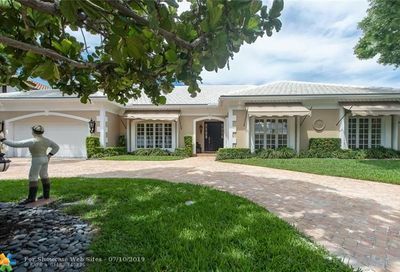 As you can expect from a community of this caliber, homes are tastefully maintained. 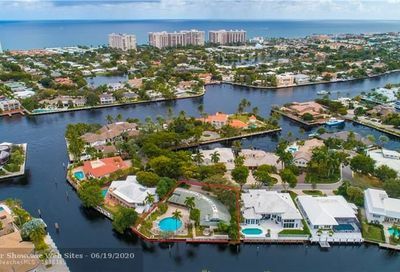 If you have any questions about Bay Colony real estate, please do not hesitate to contact us!